Welcome to the fourth blog post in the PossesstheWorld.com Travelling with a Chronic Illness series. Just click on the link to read the stories of 3 other inspiring travellers, who aren’t letting health challenges get in their way of exploring the world. Living with a chronic illness can be challenging in ways that many of us never even think about. Just imagine how challenging that can make travelling. We asked a group of travellers and bloggers about their illness, challenges and travel tips. 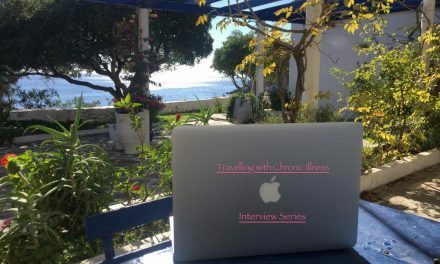 By sharing the stories of travellers with chronic illness we hope that you will find inspiration, travel tips and resources which might help you or someone you know to experience the wonderful world of travel. Without further ado, let’s introduce our fourth Traveller-Iulia. 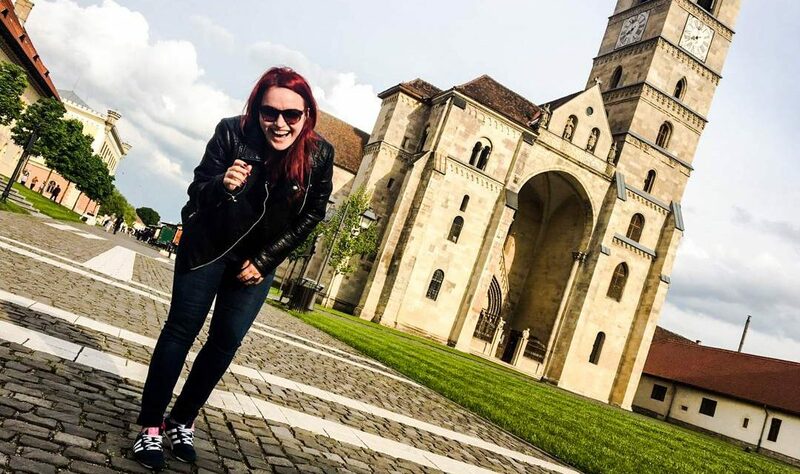 Iulia’s travel blog, the traveling tulip is full of hidden gems in popular destinations around the world, be sure to check it out. Hi all! My name is Iulia and I am a traveler. In my daily life, I am an auditor in clinical research. I really love my job, as it takes me a lot of places. Whenever I don’t travel for work, I travel for pleasure. Either way, I am, most of my days, on the road. Or, I’d better say, up in the air. Usually, I travel by plane, although, nothing beats a good ol’ road trip, with good music, good friends and a lot of laughter. There is one other thing about me that many people don’t know. I have a chronic illness. I have been diagnosed with thrombophilia a little over two years ago. It is a disease that clots your blood with a higher intensity than normal and causes blood clots, if untreated. Consequently, venous insufficiency also appears – blood veins cannot pump back the blood to the heart. 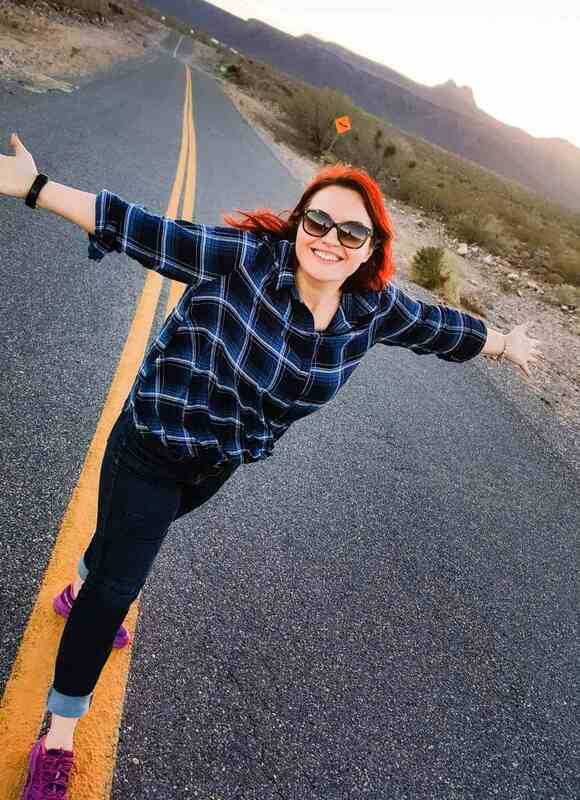 How does your Thrombophilia affect your life and travel? Each time I travel, I must administer myself blood thinners (via injections), make sure that I do my physical exercises before, during and after a flight and use certain creams that also contain blood thinners to smooth blood circulation. I should also wear compressive socks, but I have an allergy to the fabric those are made of, so I try to get by without those. Do you have to make special preparations for travelling? Despite all this, I do not have any issues with traveling. In a month, I would have approximately 6 flights, all which pass without hiccups. I diligently prepare my medication before every trip and I also pack a prescription from my doctor’s, just in case. Love this tip from Iulia! If you want more tips about preparing your medication for travelling, click here. 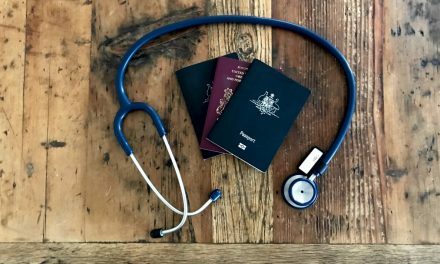 Have you ever had to access health care whilst travelling? I had problems only once, in Austria – I had forgotten to pack the sufficient amount of injections, so I had to go to the pharmacy to buy some more anti-coagulants. Unfortunately, I did not have a prescription, so the pharmacist refused to serve me. I ended up in the emergency room, as it was the only way to obtain them. All was well, I just wasted some precious time, which I could’ve spent more pleasantly. Are there any travel tips you would like to share? Travel insurance is really important, for everyone. During each of my travels, I always have medical travel insurance. Luckily, I used it only once. Nevertheless, I always buy one from my local insurance broker and use it in case of emergencies. My insurance broker is aware of my condition and chooses the right plan for me, to ensure that I do not have any issues. It is better to tell the broker upfront what you need, in terms of medical insurance, so that the best can be offered to you. I usually choose it only for the period in which I am travelling, since, at home, I have my national medical insurance. For my work trips, I have a medical insurance which is related to my work benefits, so I never worry about this aspect when I am on business trips. Traveling with a chronic disease might seem a bit off putting. But, I discovered, that it is only yourself that sets the barriers, not the disease itself. As long as you are aware of your condition and what you need to do, all will be fine. Be more organized, ensure that you have all the needed medication with you and easy access to medical care and just enjoy yourself, no matter where you are! A disease does not define who you are. It is the way you handle it that does! You can see more of Iulia’s travels on Facebook and Instagram. These links are not paid or sponsored, they are a trusted credible resource researched by the author. I think travel insurance and medical insurance while traveling are both very important for any kind of travel, especially international travel. Unforeseen circumstances cant be avoided and it is better to be prepared. This has been one of my favorite reads. It is very different from everything else I’ve been reading and seeing related to traveling! Great job! Hi Savanna, thanks for reading and your kind comments. 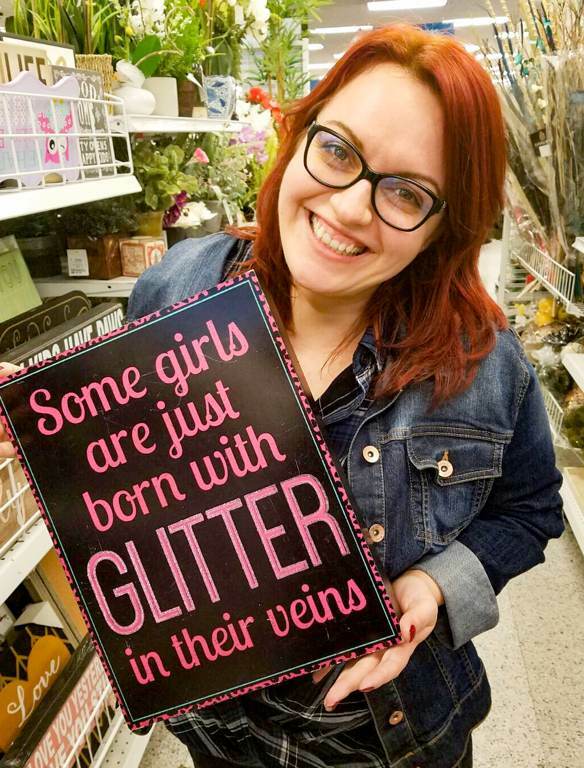 Kudos to Iulia! As soon as you said the disease I was like omg what do you on flights and you quickly explained. You have a plan and you are aware which is great! And agree, travel insurance is extremely important! I have special respect for people traveling with chronic illness. Hat’s off to Iulia and i hope she travels to more off beat paths to beat the odds!